We have a stock of 700 used wine casks/barrels 500 litres each in heights of 1.50m and 1.17m available for sale pictured below. Price is €224 each as is. Their condition is not perfect, although we can recondition for them for you if required. 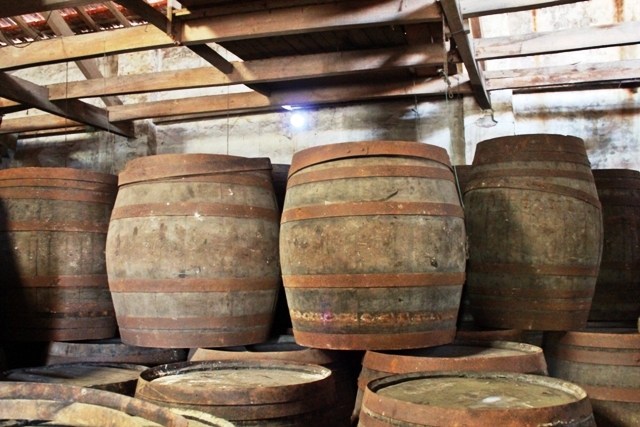 They were used for making Portuguese red wine. We also have used port wine barrels for sale and range of sherry, muscatel and other fortified wine refurbished barrels available. Please contact Charles Cutler at charles@corklink.com if you are interested and here you can see descriptions and our prices for used port wine casks and other fortified wines & brandy.